Are you in a Dead Marriage? Do you have Lifeless emotions for each other? 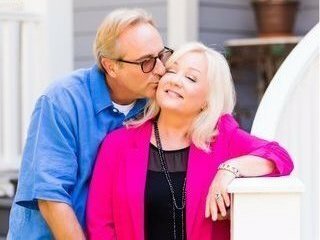 Is your marriage in need of a resurrection? Are you both willing to try to start over? You Can Have Your Miracle and Live It Too! 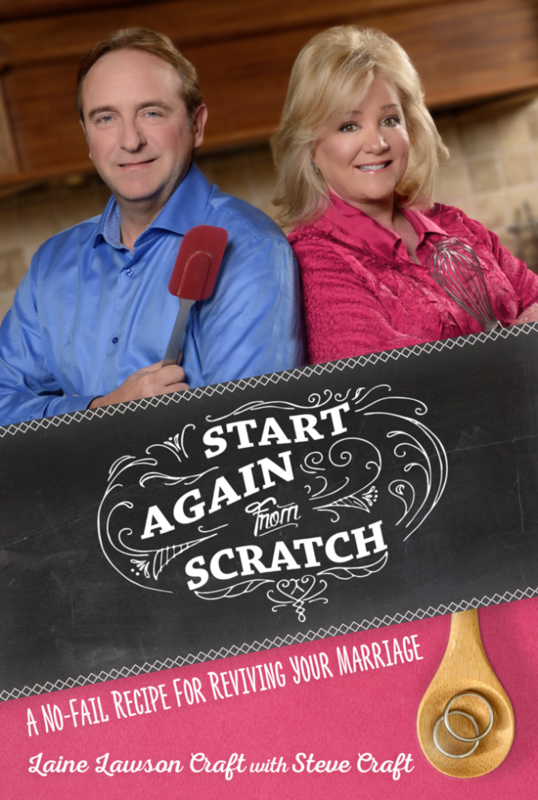 Start Again from Scratch is the real-life, no-fail recipe Laine Lawson Craft and her husband Steve put to the test to revive their failing marriage. 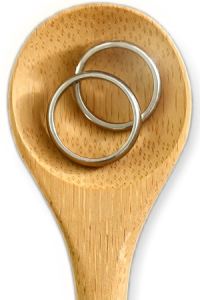 After 17 years of misery, the Crafts decided to throw out the marital mess they had burnt to a crisp and cook up a whole new recipe for wedded bliss. Fourteen years later, the happy couple are not only husband and wife but also the very best of friends, parents of three grown children who can’t wait to retire someday, sit on the front porch and watch some spectacular sunsets. Every couple, but especially those who think there is no hope left, can experience a miracle if you both are willing, then read this book and follow the recipe for a whole new life. As the Crafts can tell you, the proof is in the pudding (and don’t miss Laine’s fantastic homemade Banana Pudding recipe at the end of the book).